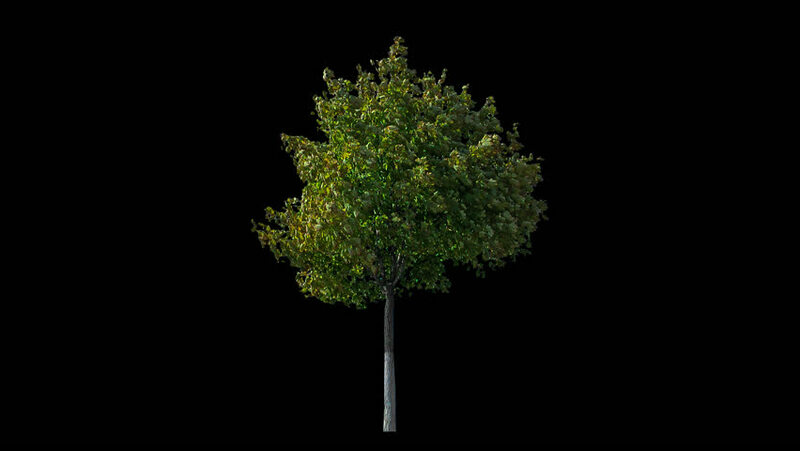 hd00:35High quality 10bit footage of tree on the wind isolated with Alpha Channel. hd00:40High quality 10bit footage of tree on the wind with Alpha Channel. Made from RAW footage. hd00:30High quality 10bit footage of tree on the wind with Alpha Channel. Made from RAW footage. hd00:55High quality 10bit footage of tree on the wind with Alpha Channel. Made from RAW footage.